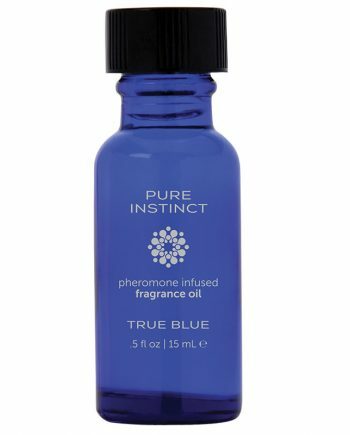 Instinctively formulated for alluring sensuality. 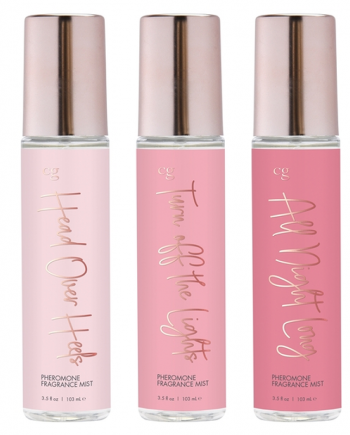 While contains white tea, jojoba seed and sunflower weed extracts to condition and moisturize skin all the whole being alcohol-free in its formula. 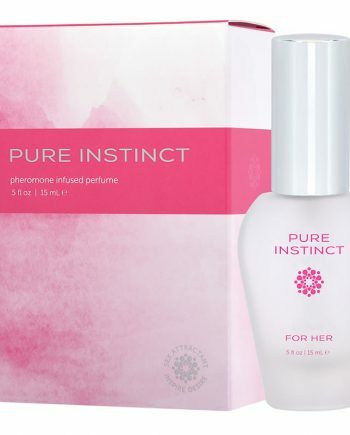 This unisex pheromone fragrance is appealing to both sexes.